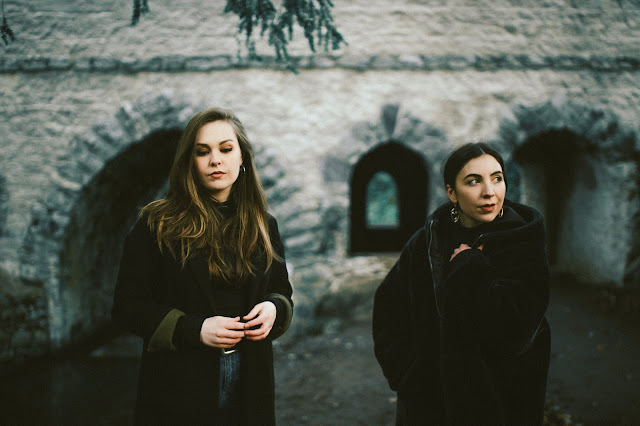 The ethereally beauty in Saint Sister's new single is something truly to behold. The Irish duo recently unveiled Twin Peaks marking an exciting change in direction in sound for the pair as they trade expansive folk-inspired melodies for haunting pop sensibilities. "It’s an instinctive reaction towards a friend who was going through a difficult time" explains MacIntyre on the song's conception. "What I wanted to say was, ‘let's just do all the things we enjoy, let's block out the rest of the world, let it just be us for the next while and don't worry, we don't have to think about anything that will upset you.’ It's a desperate act but also one born out of a lot of love and good intention". Take a listen for yourselves below.